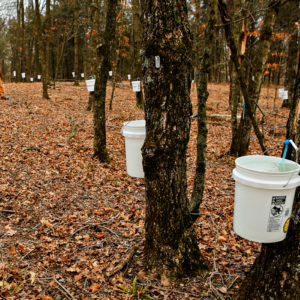 A nascent movement of faith leaders, conservation experts, and food advocates are joining forces to connect young farmers to the vast quantity of land owned by churches. 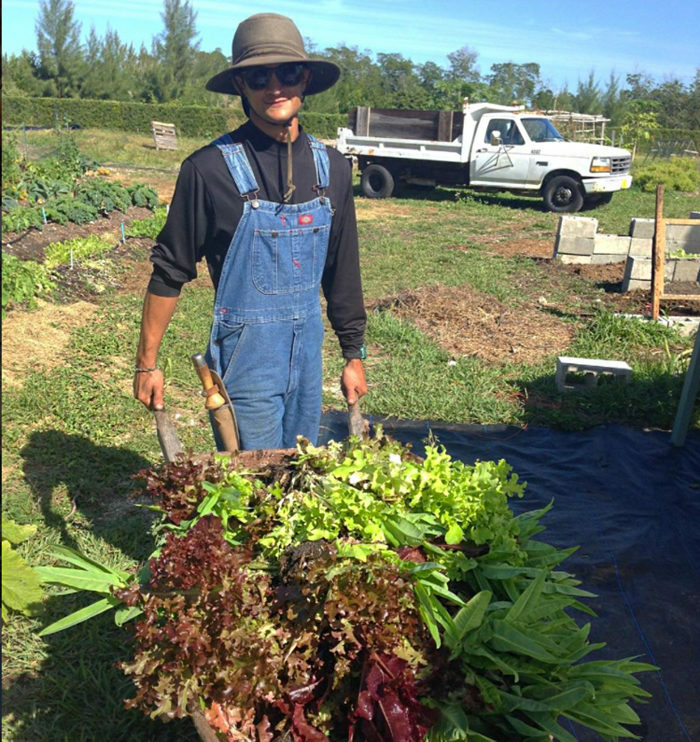 Last summer, young farmer Moses Kashem broke ground on a neglected half-acre of land owned by St. Simon’s Episcopal Church in Miami, Florida. 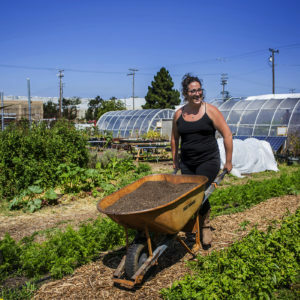 A year later, the lot has been transformed into a diversified vegetable farm, providing crops like lettuce, heirloom tomatoes, herbs, and eggplant to Whole Foods, several local restaurants, and a 30-member community supported agriculture (CSA) program. Originally from Bangladesh, Kashem launched his farming career at Florida International University. When a lease on state-owned land didn’t pan out, he turned his attention to an overgrown four-acre piece of land owned by the church he had attended with his wife Erin since 2013. The 28-year-old asked the church’s vestry if he might farm the land. At first, some of the elders balked, but they eventually agreed to allow Kashem to sign a three-year-lease, which he hopes to extend to 10 years. 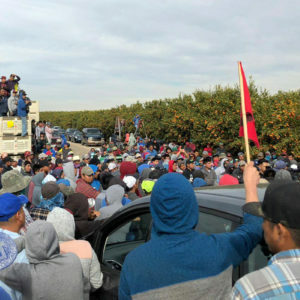 In exchange, he promised the church 15 percent of the farm’s profits along with outreach through farm-to-table dinners and cooking classes. Some of the church members even helped him pay to fence off the land. 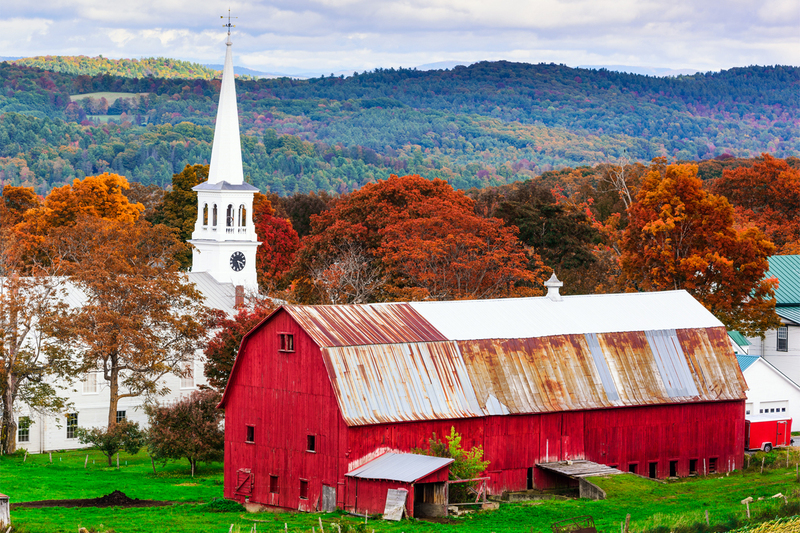 But most church land holdings aren’t located in high-priced cities, they’re in countless rural locations from Maine to California—with land deeded over in wills by former parishioners or purchased over the years by church leaders. Plainsong Farm focuses on one acre of bio-intensive and organic cultivation of vegetables, fruits, and herbs. In addition to a CSA, they host both secular public environmental education workshops and farm ministry programs. 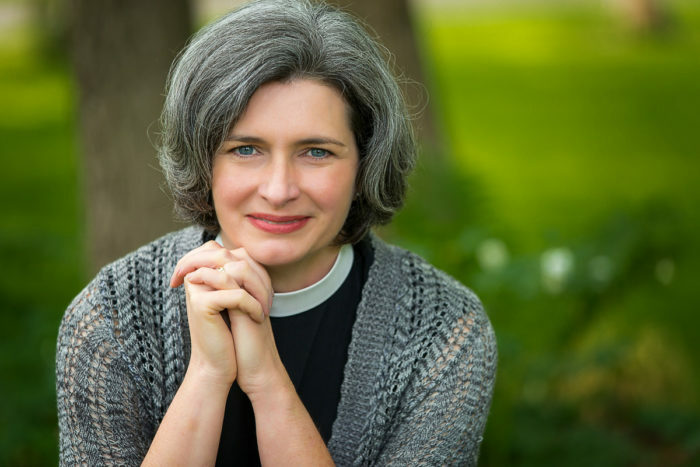 For Parish, the farm answers the question: “How do we tend our land as part of our natural growth in living into the values that we profess?” She’d also like to see religion renewed and reinvigorated by more direct engagement with land through food. 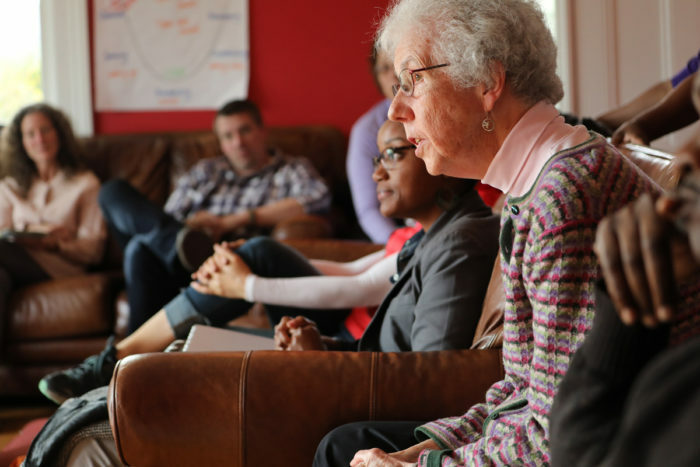 At the same time, Hishaw has seen firsthand the complexities of working with churches. She warns that the process can be hindered by restrictions and long timeframes due to protocol and leadership. FaithLands attendees left with a list of commitments to pursue. 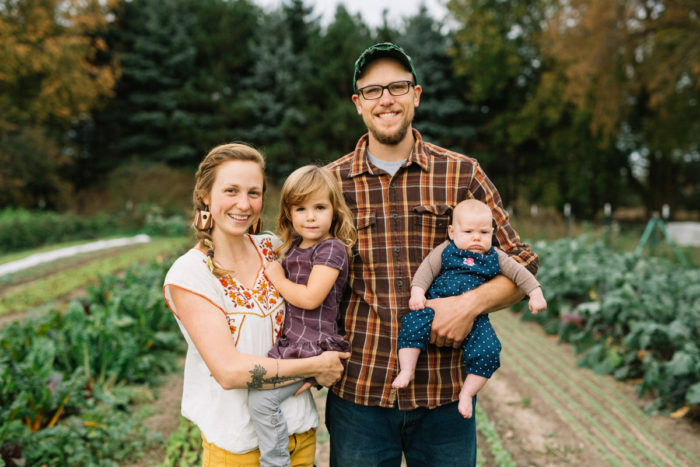 The Greenhorns are creating a guide to working with local churches, and they’ll present on the topic at upcoming EcoFarm and Biodynamic Association conferences. Inspired by the New York City-based 596 Acres, a group of Catholics committed to mapping Catholic Church-owned land that might be suitable for sustainable agriculture, a steering committee coalesced to articulate the shared values and theological principles (across faith groups) that inform and inspire the FaithLands movement. And farmers like Moses Kashem will coach other beginning farmers on forming fruitful land partnerships with churches, especially when it comes to securing long-term leases. Nice gesture for sure. However, this may a sneaky way to con people into joining their superstitious institution which they should be made aware of. The Movement to Turn Church Land into Farmland is the practicability of the food for future.